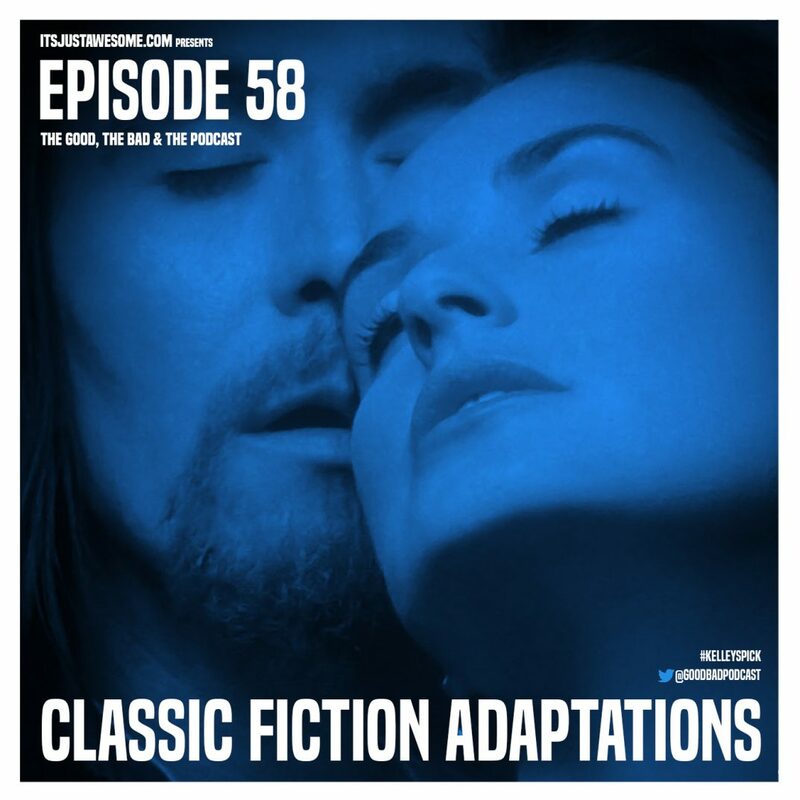 In this episode, Kelley leads the discussion as we talk about movies based on classic fiction written before the year 1900!! It was originally recorded live on March 10, 2019. 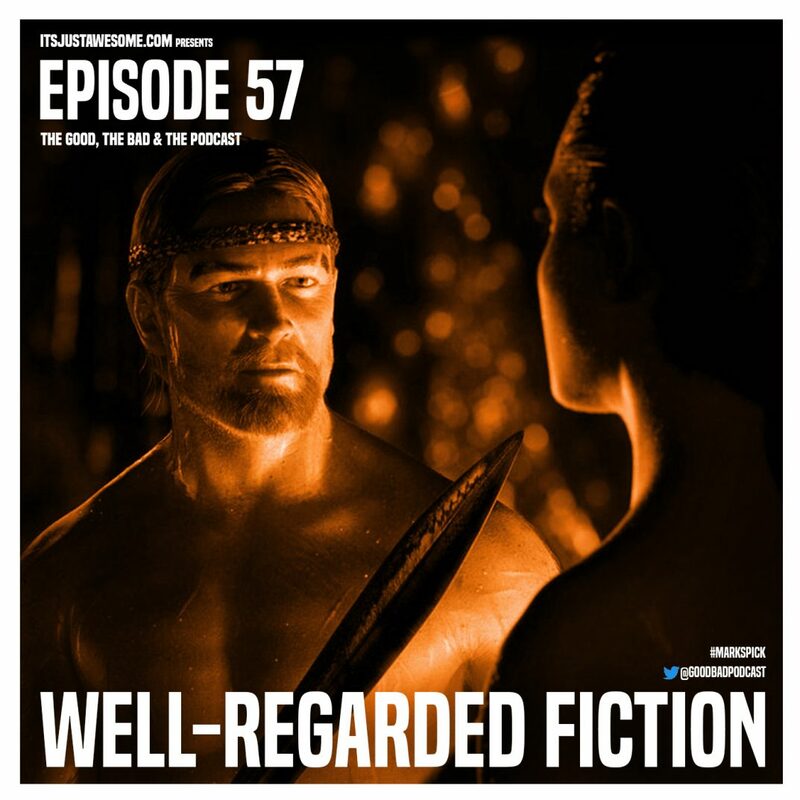 In this episode, Mark leads the discussion as we talk about movies based on well-regarded fiction!! 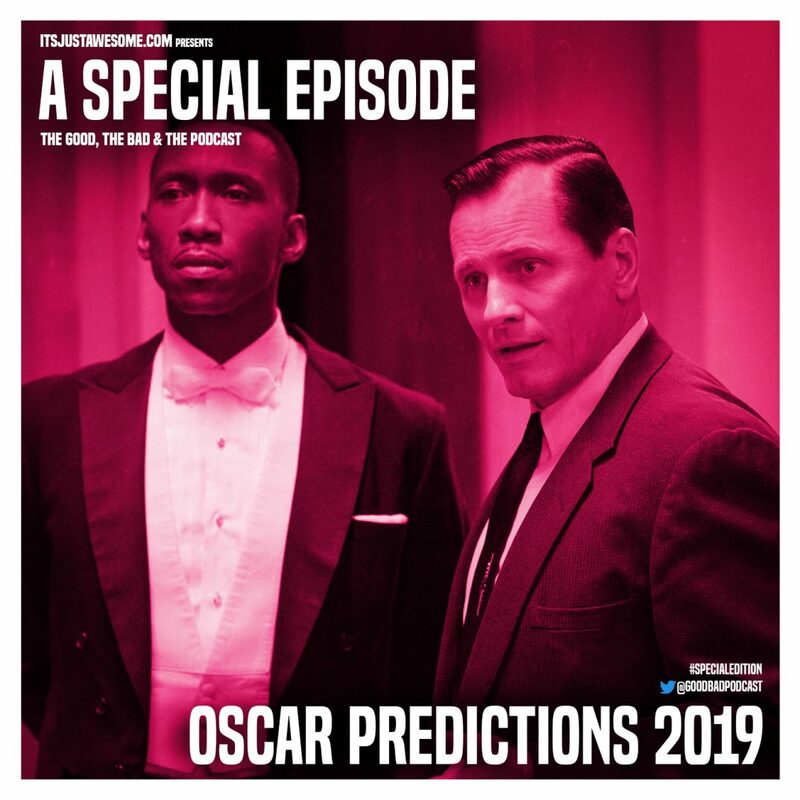 It was originally recorded live on February 10, 2019.